"Pig Beach" is located on Big Major Cay in the Bahamas. 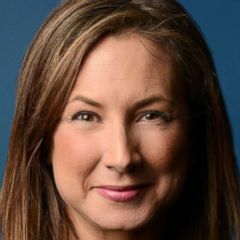 It's the year of the pig and national pig day -- really! And what better way to get up-close-and-personal than taking a dip? 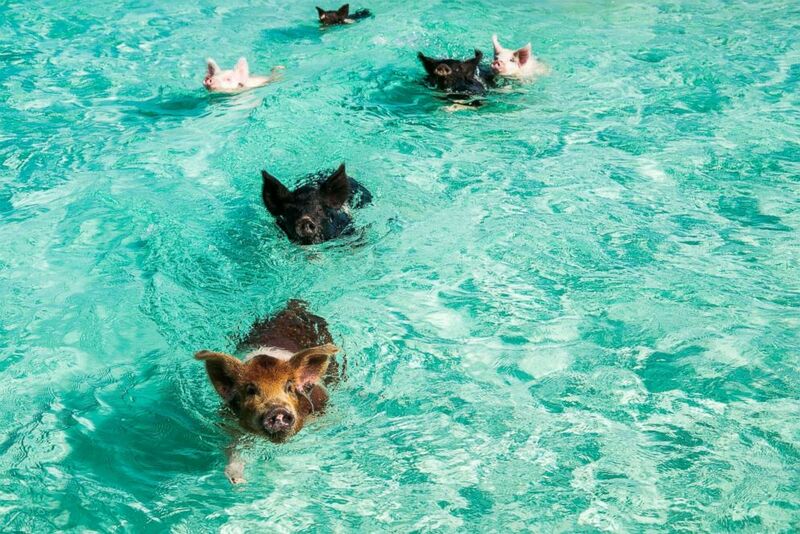 Swimming with pigs is one of the most popular attractions for guests staying at Grand Isle Resort and Spa in Exuma, Bahamas. 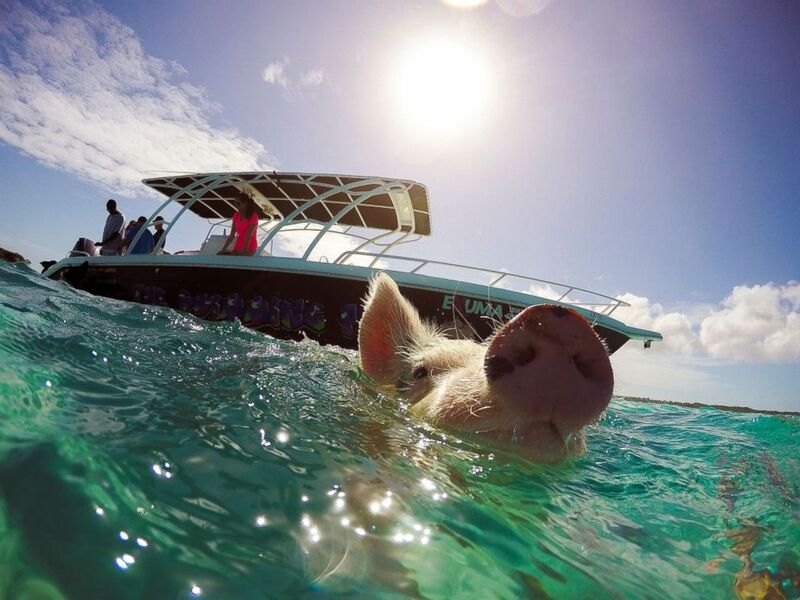 Guests can book half and full-day tours that include a boat ride to Pig Beach, the sand bar full of swine that's been blowing up your Instagram. (Grand Isle Resort & Spa. ) One of the famous "swimming pigs" is seen in this photo. "Pig Beach" as it's known, is located on Big Major Cay, one of the hundreds of islands and cays that comprise the Exumas. The pigs catapulted to fame after an appearance on ABC's "The Bachelor" and are more than a little Insta-famous. #SwimmingWithPigs has more than 5,000 tags and there's even an Instagram account called @PigsofParadise. (Grand Isle Resort & Spa. ) The famous "swimming pigs" are seen here. (Grand Isle Resort & Spa. ) One of the famous "swimming pigs" is seen here. 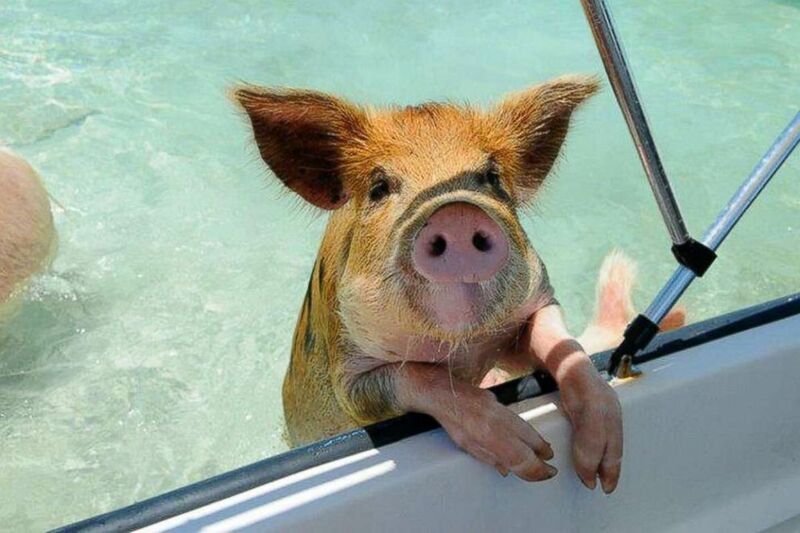 The Grand Isle Resort is offering 20 percent off the best available rate when guests book the "Swimming with the Pigs" package. If you've got cash to spare, the hotel's 5,200 square-foot four bedroom suite is the room to book for your group of pig-loving friends. 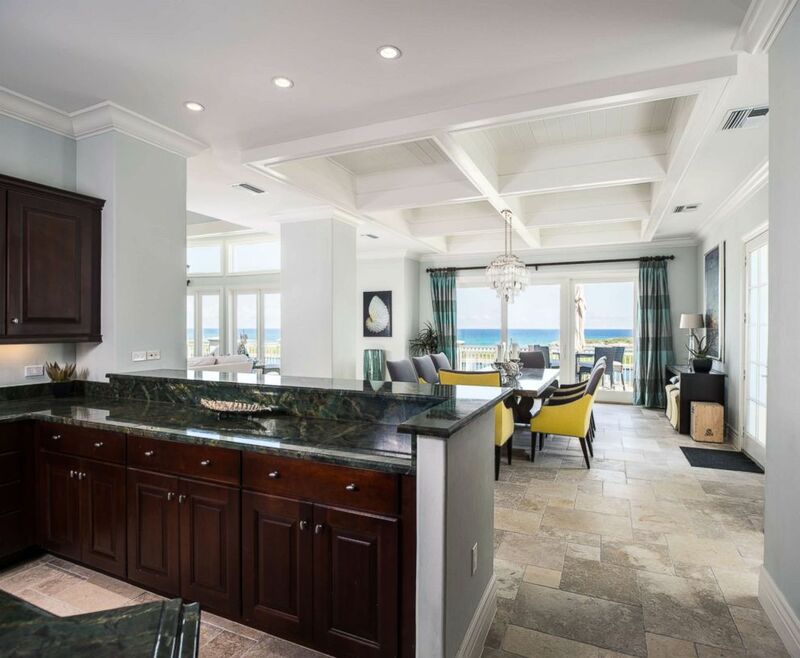 It features four bedrooms, four-and-a-half bathrooms, a gourmet kitchen and a patio overlooking the water. The prices ranges from $1,500 - $4,500 per night. (Grand Isle Resort & Spa. ) The four-bedroom villa villa comes complete with a full-sized gourmet kitchen. (Grand Isle Resort & Spa. ) A living room with floor to ceiling windows overlooking the bright aquamarine waters of Emerald Bay. (Grand Isle Resort & Spa. ) Stunning patio views overlooking the turquoise waters is the perfect place to put your feet up and enjoy the colorful sunrise or sunset. If the four-bedroom villa is out of reach, the swimming with pigs deal applies to all other villas, too -- 78 in total. They range from one to four bedrooms. 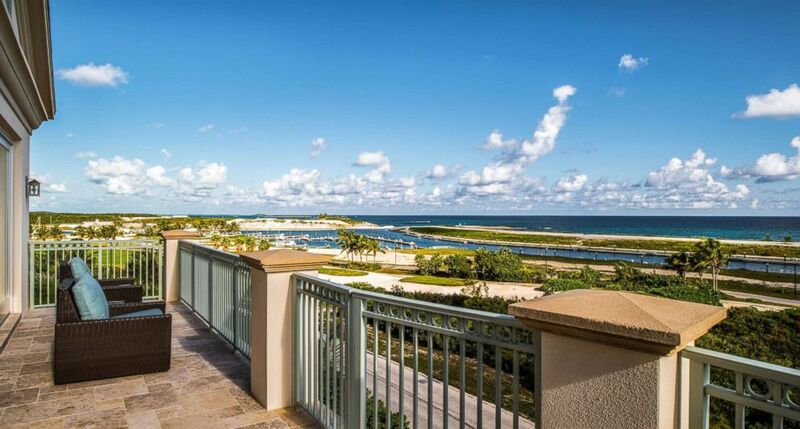 The resort has three restaurants, two pools, an award-winning 18-hole championship golf course, spa and fitness center offers a variety of activities such as kayaking, snorkeling and paddle boarding. (Grand Isle Resort & Spa.) The pool at the Grand Isle Resort & Spa. (Grand Isle Resort & Spa. ) 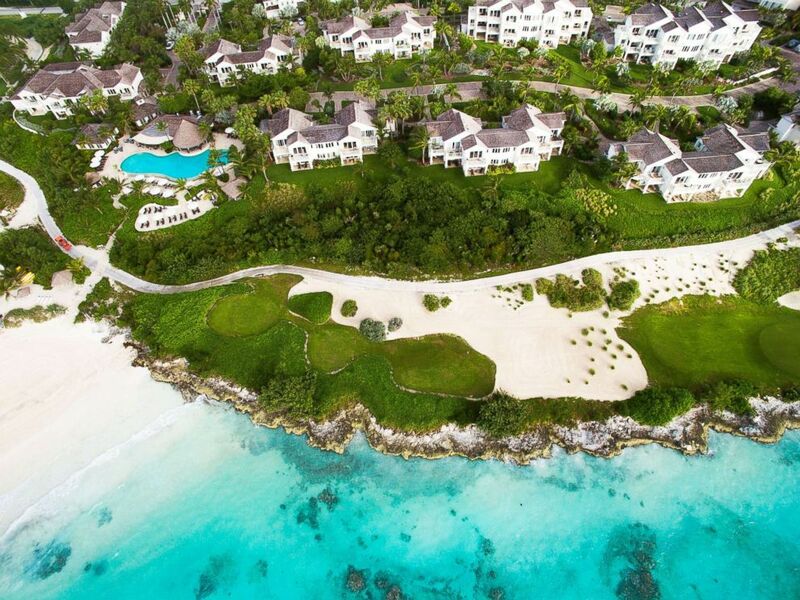 Aerial view of Grand Isle Resort & Spa. 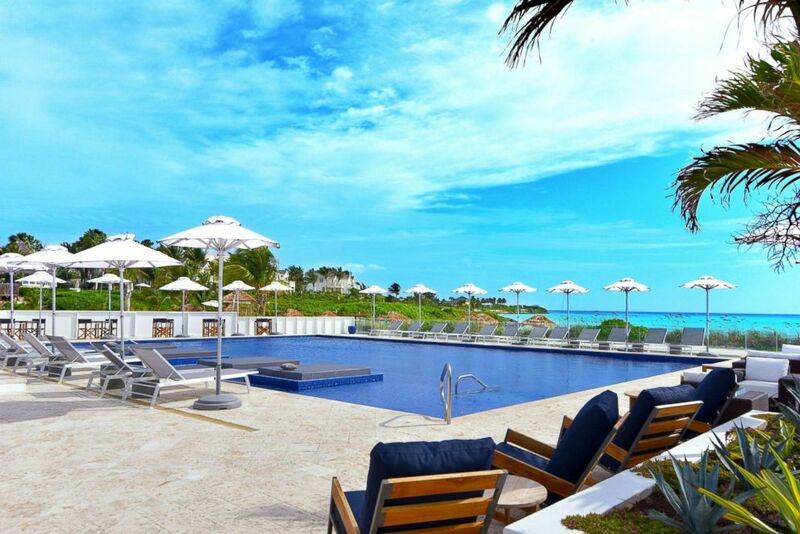 Brand new this week is the 23 North Beach Club, a pool with daybeds and cabanas, a restaurant with a Bahamian-fusion menu, and an indoor-outdoor bar and lounge area.